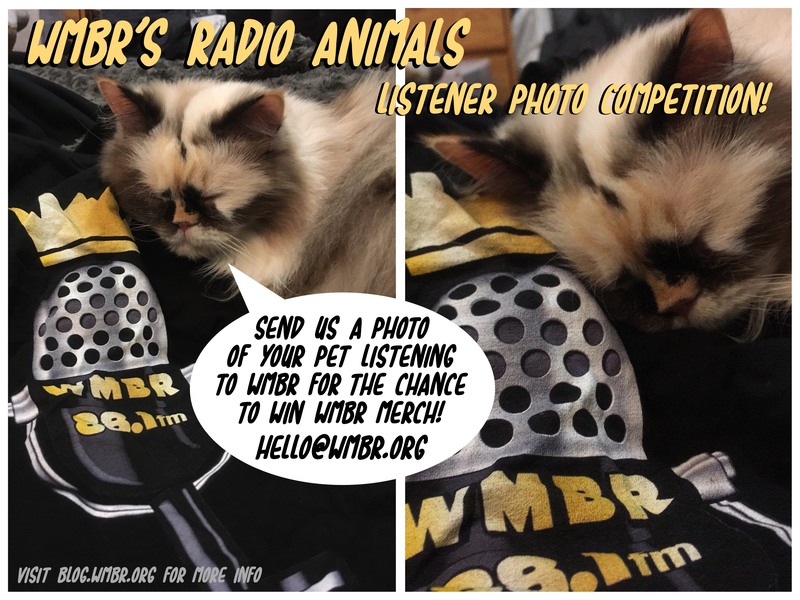 Send a picture of your pet (or other animal) listening to WMBR to hello (at) wmbr (dot) org by 11:59pm EST on Sunday 8/19. Feel free to accompany your picture with a story! By submitting a photo to this competition, you consent to the photo being posted on WMBR’s social media both during and after the competition. You can specify in your email whether or not you prefer it to be posted anonymously or with your name as credit. You must be at least 18 years old or have explicit parental/guardian’s permission to enter. One entry permitted per person. 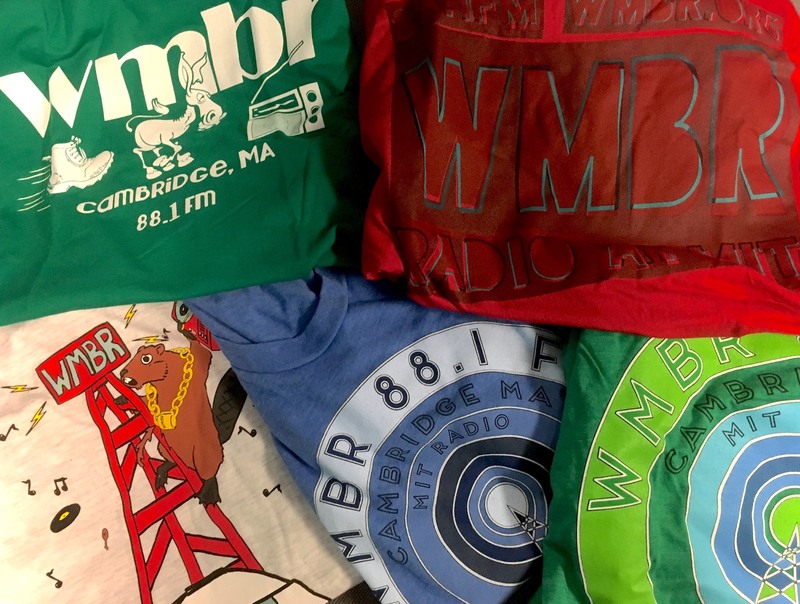 The three entrants with the most votes will each receive a WMBR t-shirt of their choice, pending size availability. The top entrant will also receive two WMBR mugs. Other prizes may be added at our discretion! We just really want to see cute animal pictures. You can leave comments by clicking here, leave a trackback at http://blog.wmbr.org/wp-trackback.php?p=446 or subscribe to the RSS Comments Feed for this post.